Skies were gray and fog was thick during my last full day in Ireland but that didn’t put a damper on my sunny disposition. I was in the Emerald Isle and everything was right with the world. The Paddywagon Tours bus parked just off the Slea Head Road (R 559) in the Dingle Peninsula. 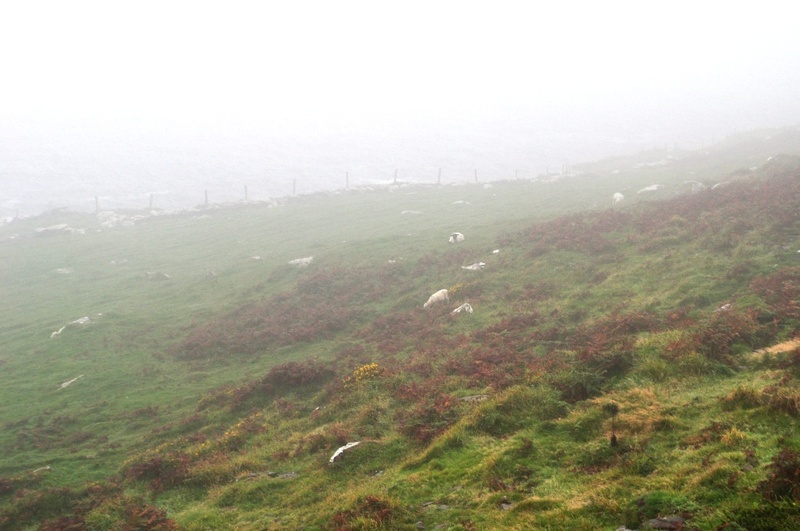 Gazing down the hillside through the fog I saw a pair of white sheep grazing in the green grass. If it wasn’t for the fog I’m told I could have viewed Dingle Bay. Looking across the road and up the hill I saw Mary and a beehive shaped building. 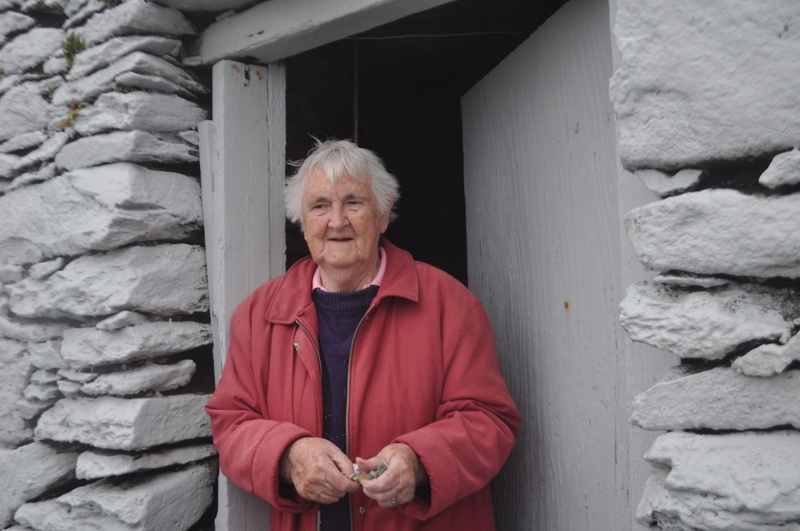 Mary, with snow-white hair my Irish grandmother always wished for, is caretaker of an important part of Irish heritage, the Fahan Beehive Huts dating back to the sixth century. She’s also part of pop-culture history. When Tom Cruise and Nicole Kidman filmed “Far and Away ,” Mary, who is probably in her mid-80s, and the actor developed a friendly relationship. The type of relationship where Mr. Cruise visited Mary many mornings for breakfast during the film shoot. Beehive Huts are that Way! The tour group I traveled with was invited into Mary’s home which really could have been any grandmother’s home. A rosary rested on the couch’s armrest, on the windowsill a ceramic tree was adorned with various ornaments representing Ireland, and a photo album with images of Tom Cruise from the film shoot sat on the table. 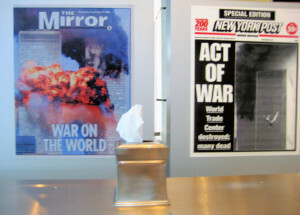 The mantel had framed photos of Mary with the actor along with her children and son-in-law who was a first responder during 9/11. 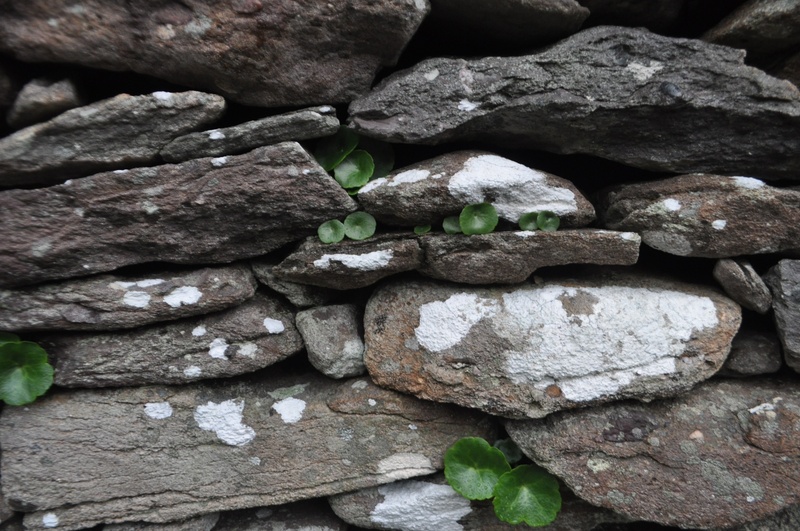 Look Closely, No Mortar Holding the Stones Together. 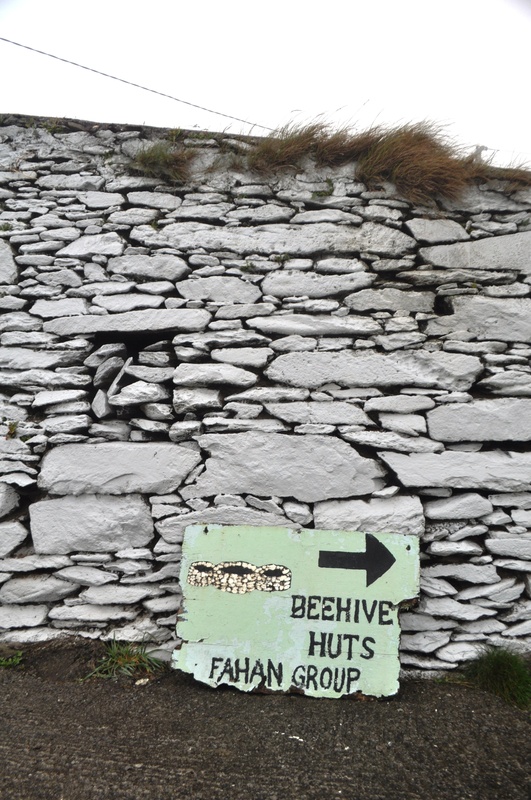 After the visit, we paid our entry fee to enter the grounds to tour the Fahan Beehive Huts located on the south side of Mount Eagle west of Dingle. 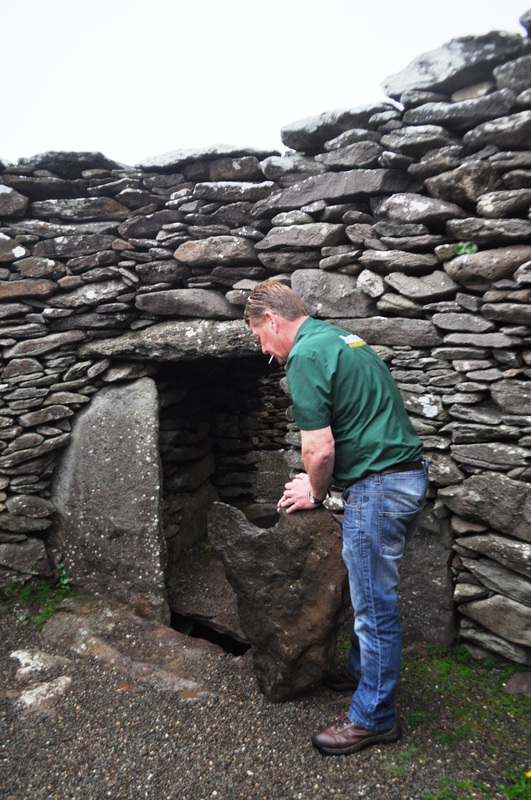 According to the Paddywagon Tours guide there are 48 of these stone huts at this location and were built by monks during the 500s A.D. Made with stones, they’re called beehives because they’re shaped in a cone with a small opening at the top and a capstone to close it. Some huts connected while others had escape hatches in the floor which led to a tunnel to another hut. 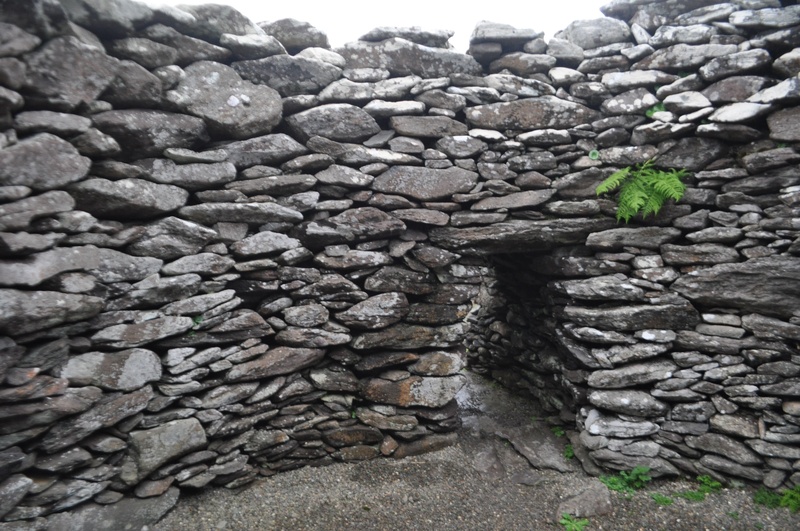 What’s pretty amazing is these huts were constructed by the dry stone method meaning they were not constructed with any type of mortar to bind them together. 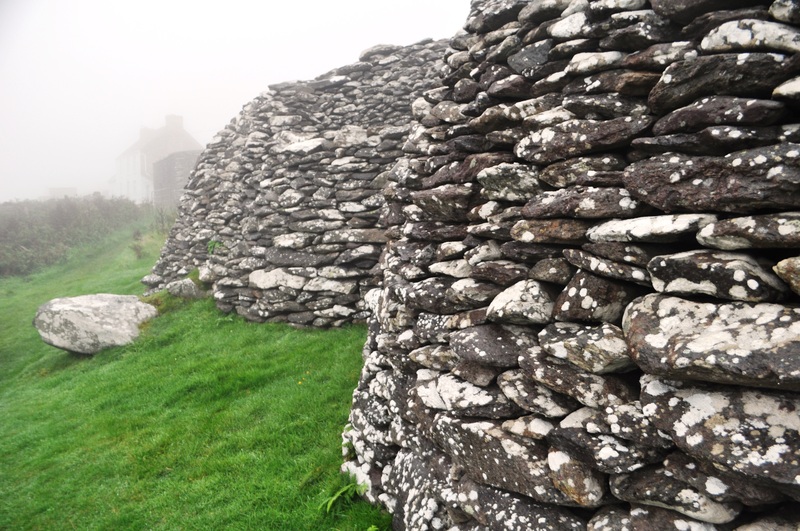 When looking out over the Irish countryside and seeing the centuries-old stone fences, they were built the same way – with no mortar yet have weathered through time. Also impressive is the ability to walk into the huts. Mind you, they were built about 1,500 years ago. Well before the United States was established and it seems as though something that old should be protected from human feet and hands. On the other hand, I suppose if they’ve survived centuries they’d survive 21st century visitors. 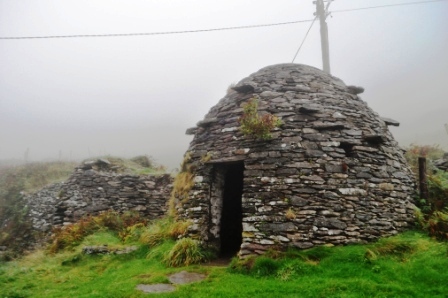 The Fahan Beehive Huts group is located in Glenfahan, County Kerry in Southwest Ireland and is an Irish National Monument. Sure, you can drive there yourself but let someone else concentrate on the narrow, winding roads by taking a guided tour of Ireland. Disclosure: As a travel blogger attending TBEX, I visited Dingle and Southwest Ireland with Day Tours World and Paddywagon Tours. Opinions are my own. 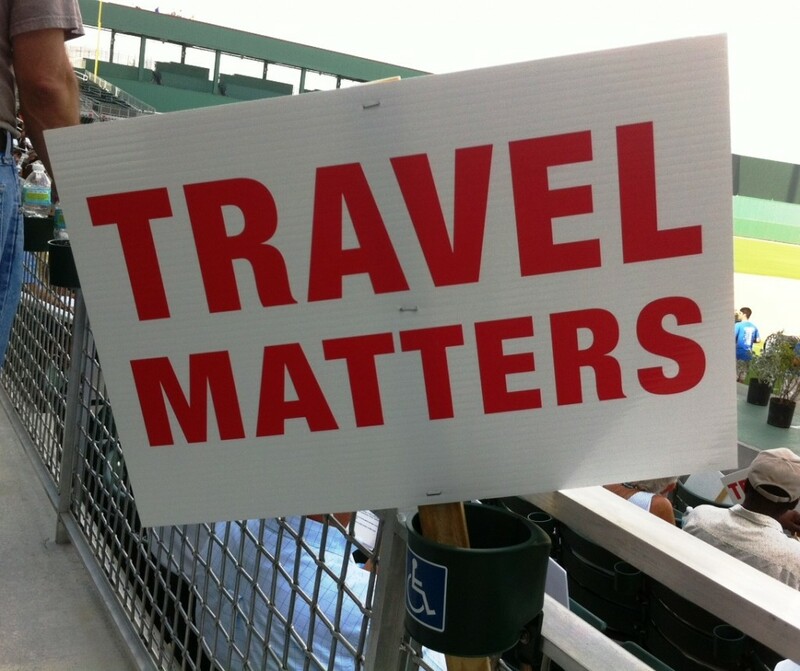 This post also contains affiliate links in order to support my traveling habit and this blog. Cool post Jennifer! The beehive huts were certainly one of the absolute coolest parts of the trip (and there were many great aspects). It’s so funny that these wonderful pieces of history simply rest on Mary’s property…God love Ireland! Btw, I just noticed you are originally from Buffalo. I didn’t know that! 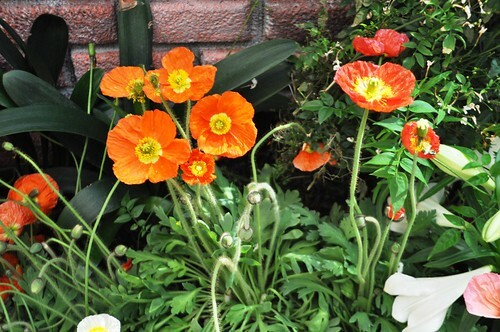 We moved to Florida from Niagara Falls, with my father, when I was 9, after my parents divorced. My mother still lives in Buffalo- she was born there and that side of my family is all from there. I’m still a huge Bills fan, unfortunately!! When Bell and I lived in Tampa we used to go to all the Sabres- Lightning games, lots of Buffalonians in Florida! 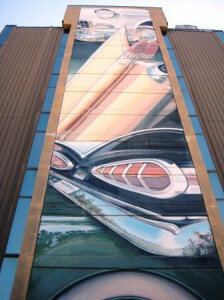 Alex – that is so cool you lived in Niagara Falls! Go Bills! I have yet to see a hockey game in Tampa but when I go back to Buffalo for Christmas to see my family we may go to the Sabres game – if it isn’t sold out! I’m still working on other Ireland posts – so many stories from that trip! Have a wonderful time in Buffalo over Christmas, Jennifer! I haven’t been up there in over 6 years! I’ve wanted to, but when I go back to the US I always go to Florida to visit my Dad in Orlando.